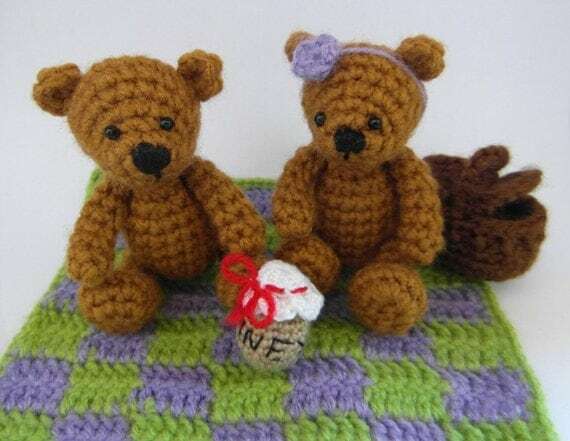 I can't believe we are so far into July already! 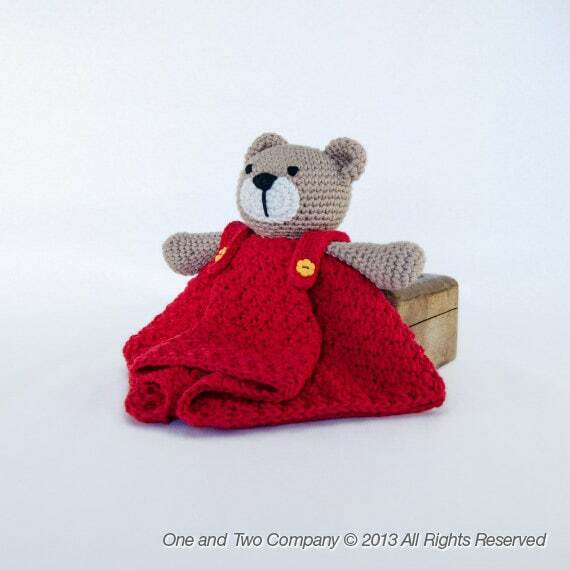 It won't be long before Little Red will be finished for the summer. 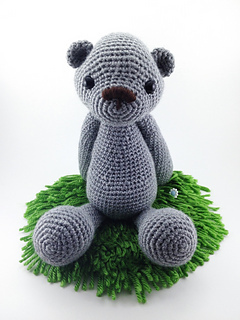 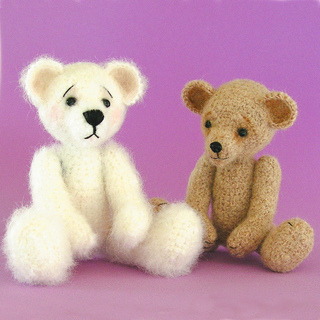 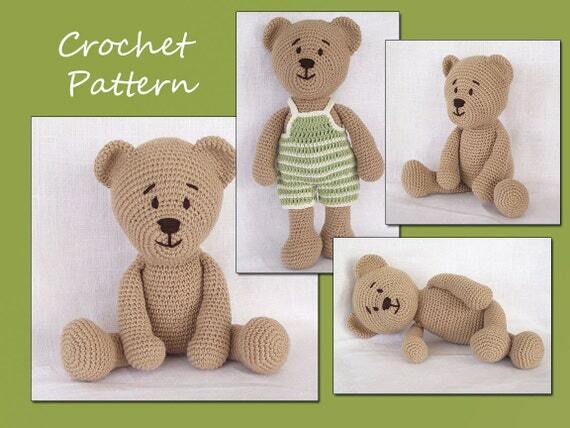 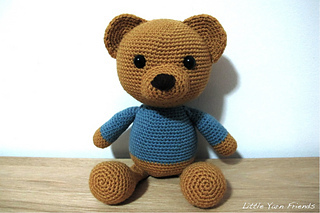 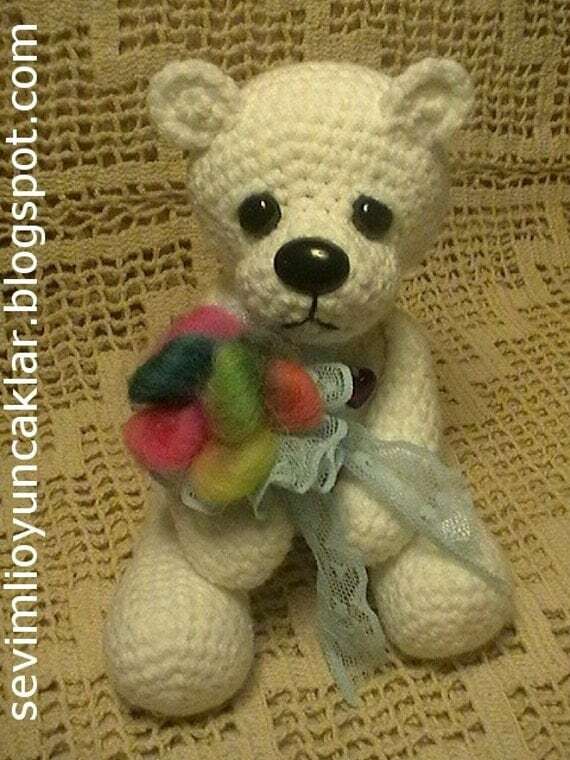 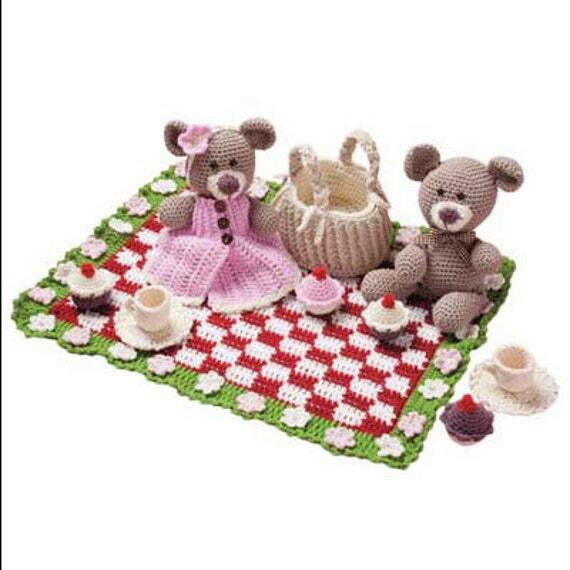 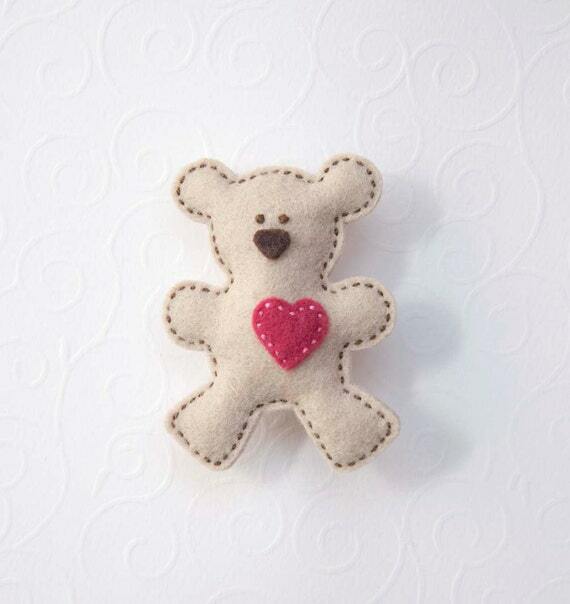 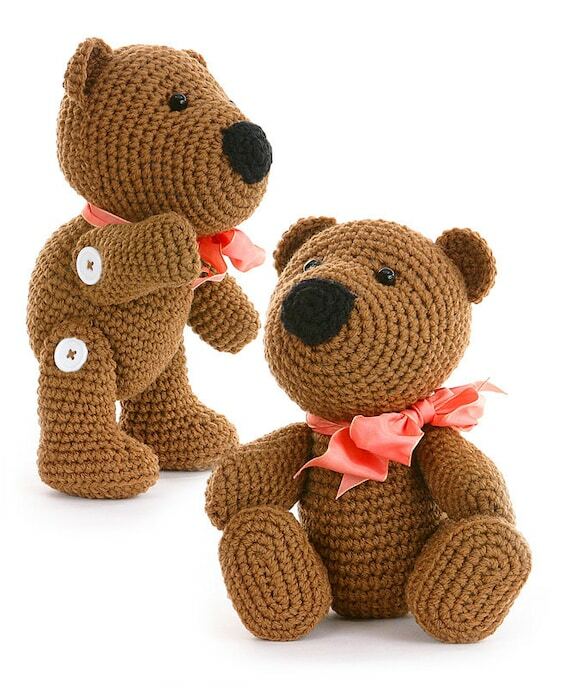 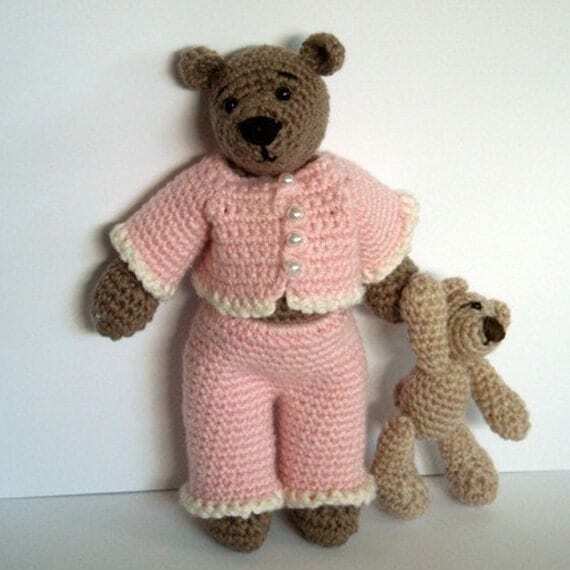 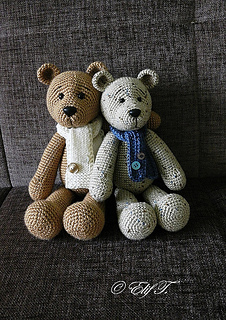 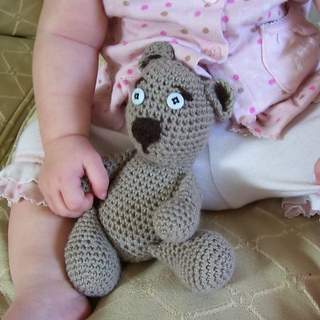 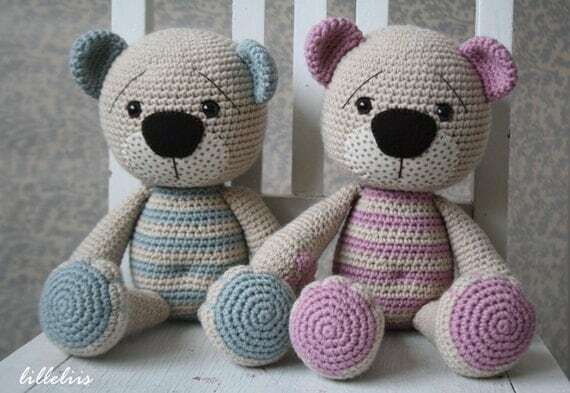 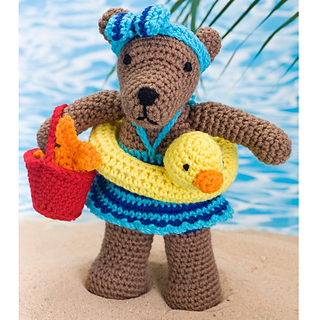 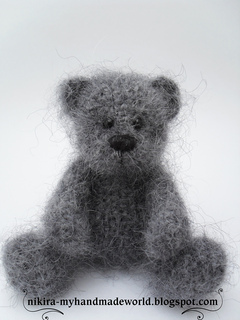 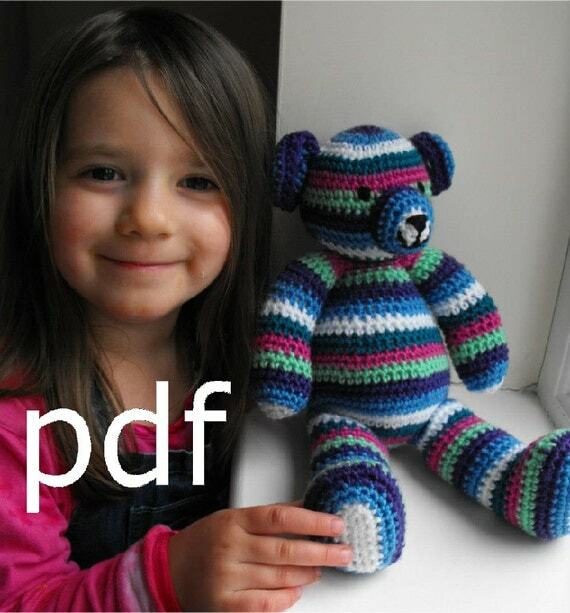 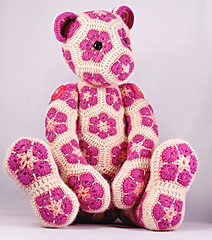 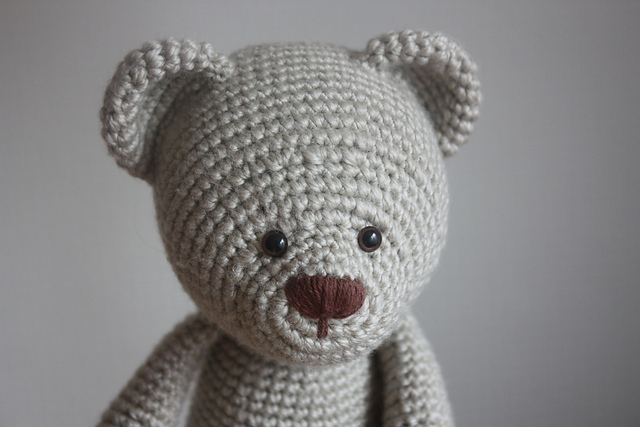 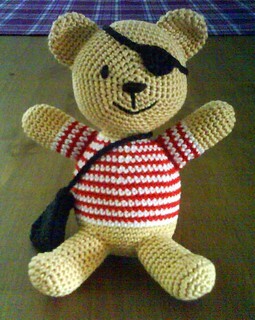 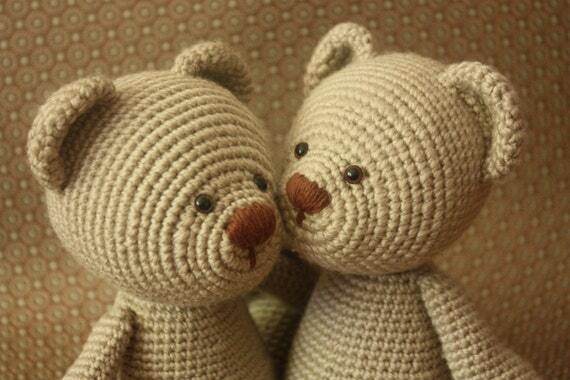 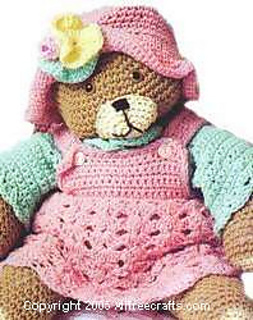 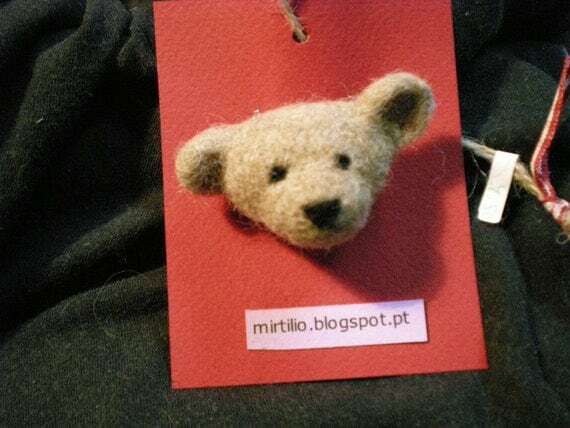 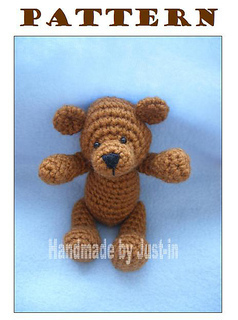 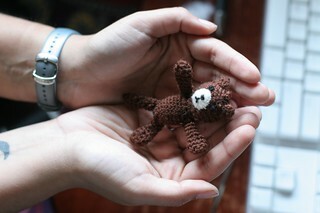 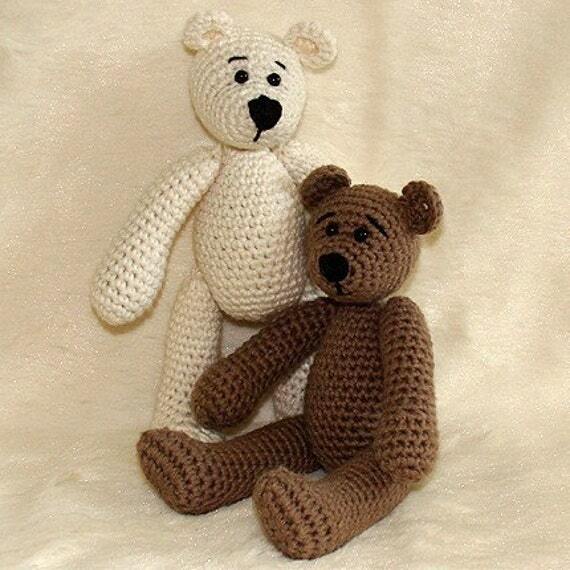 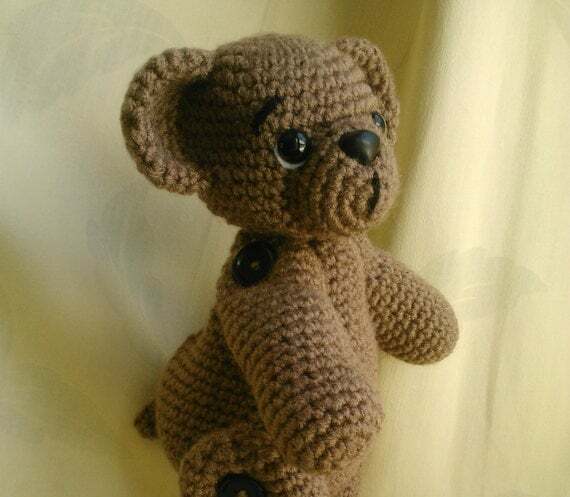 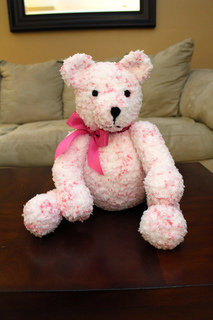 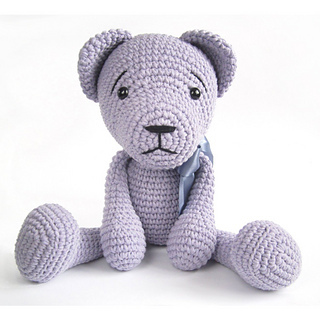 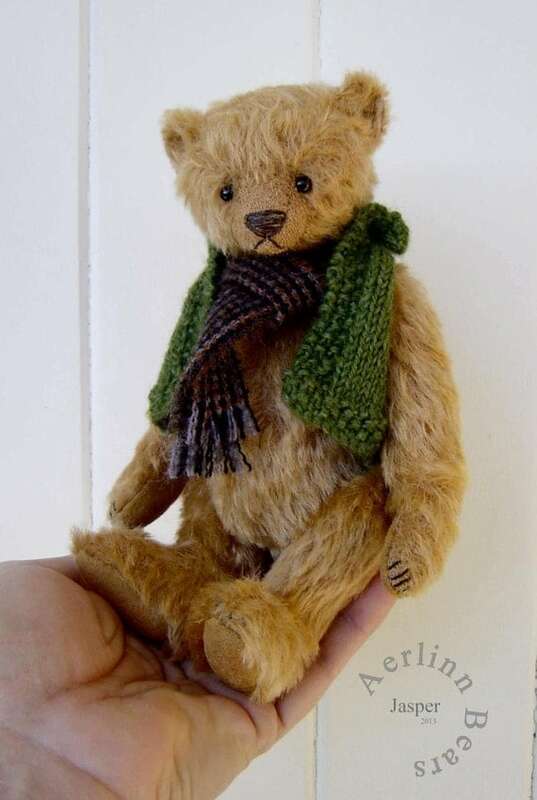 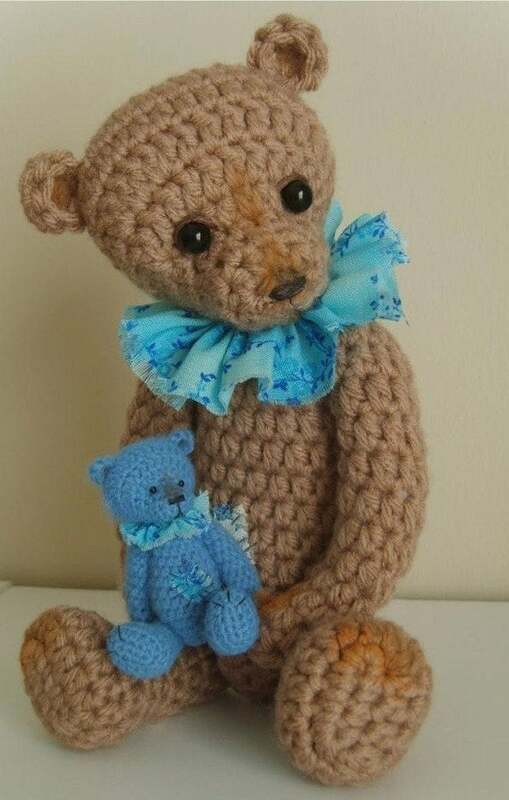 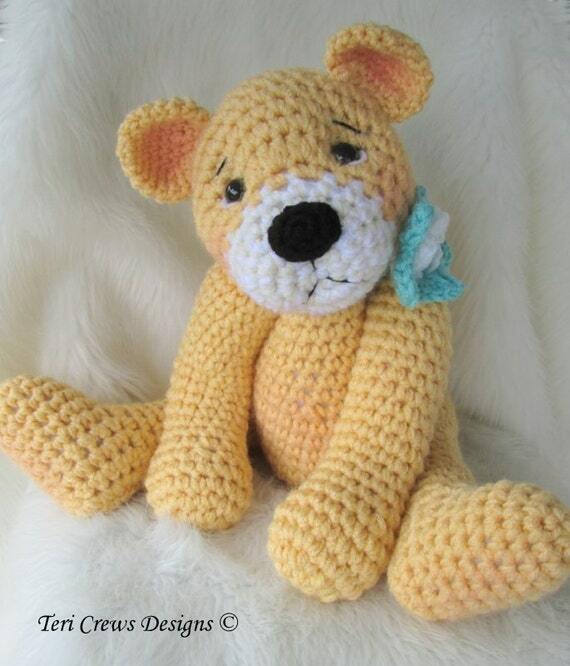 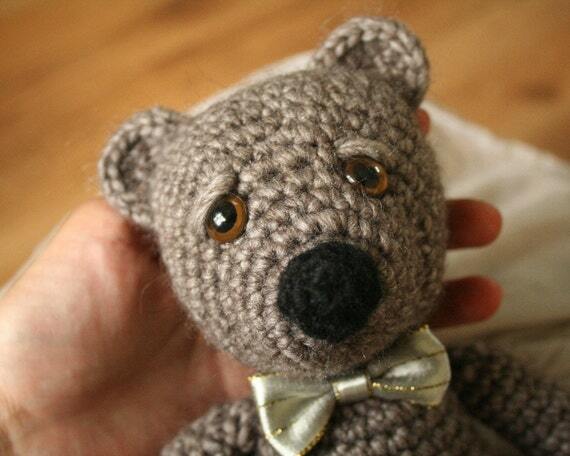 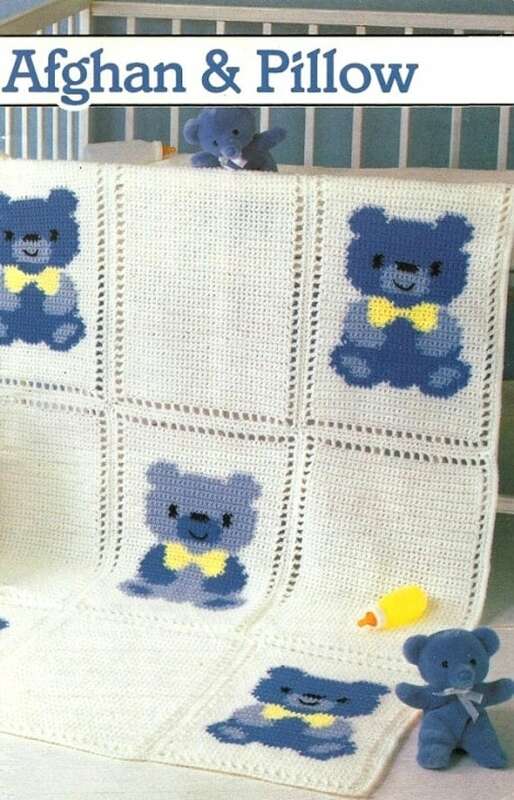 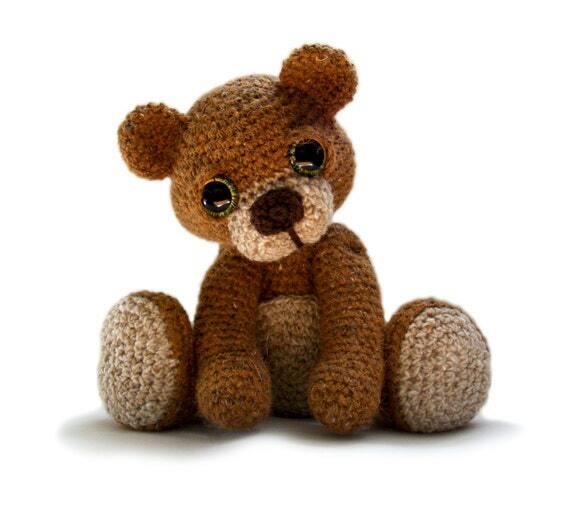 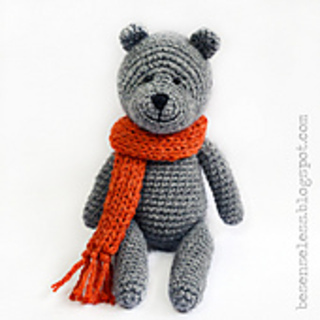 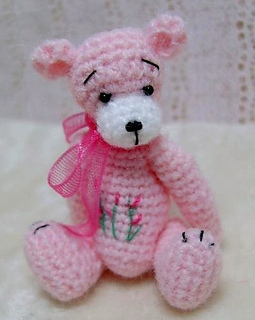 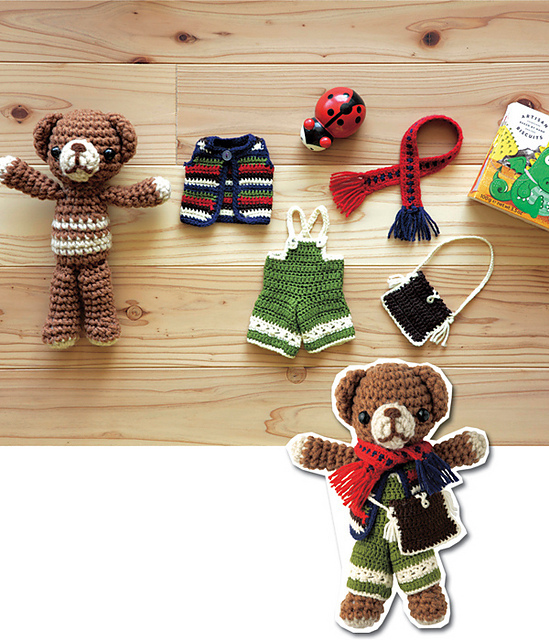 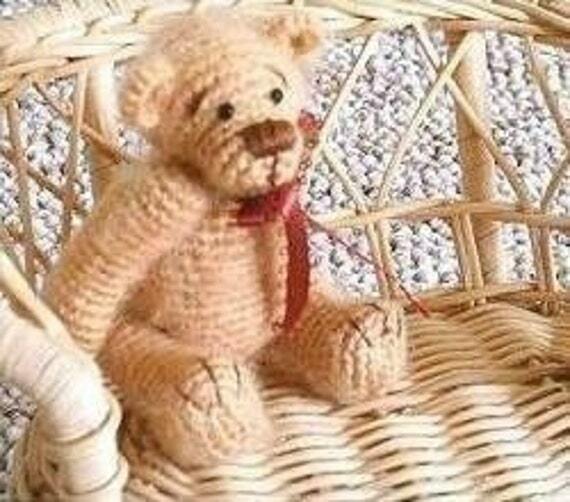 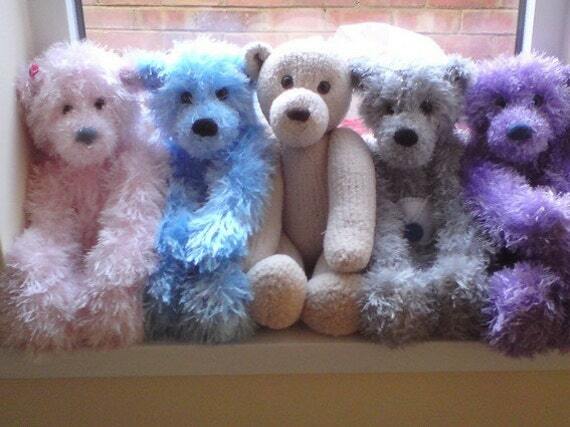 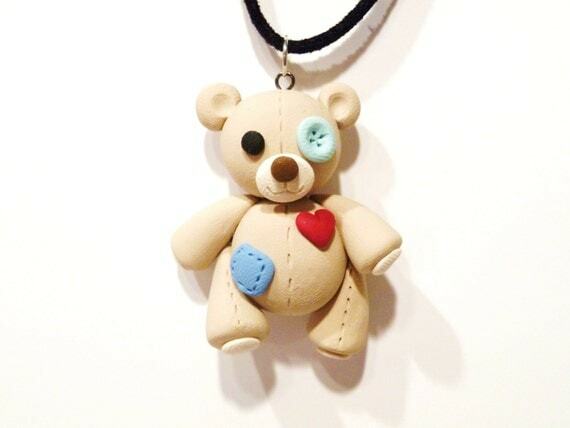 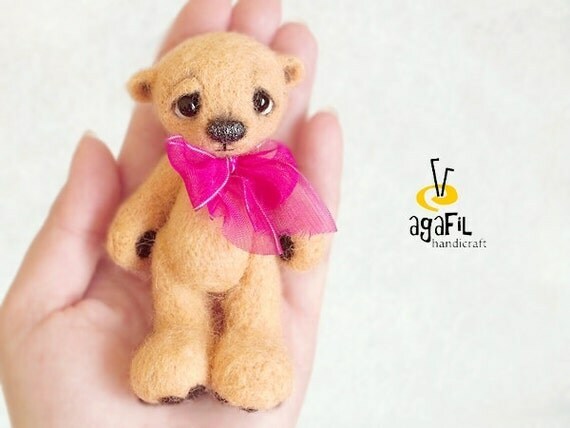 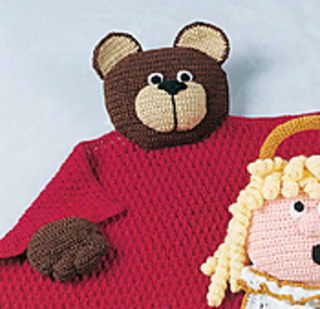 I am planning on making the Blue Bear pattern from Amigurumi BB for my son soon. 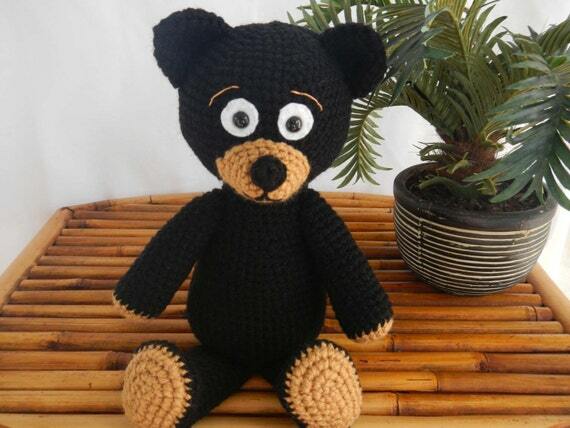 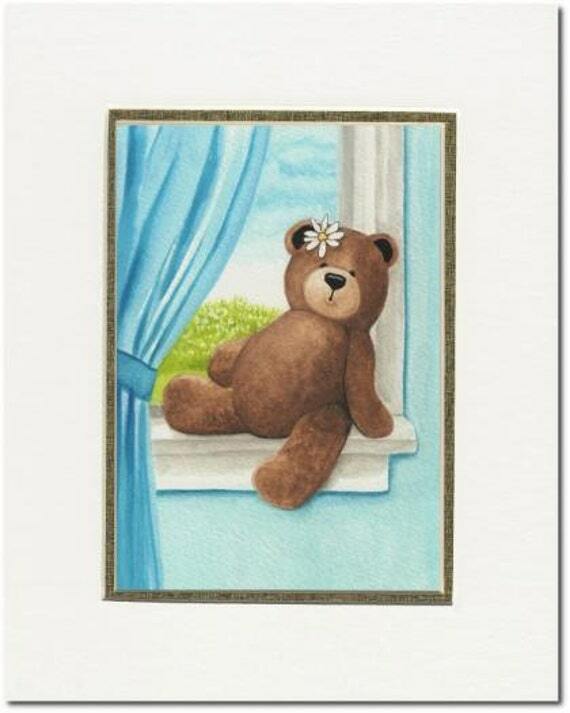 I can't wait to see your bear! 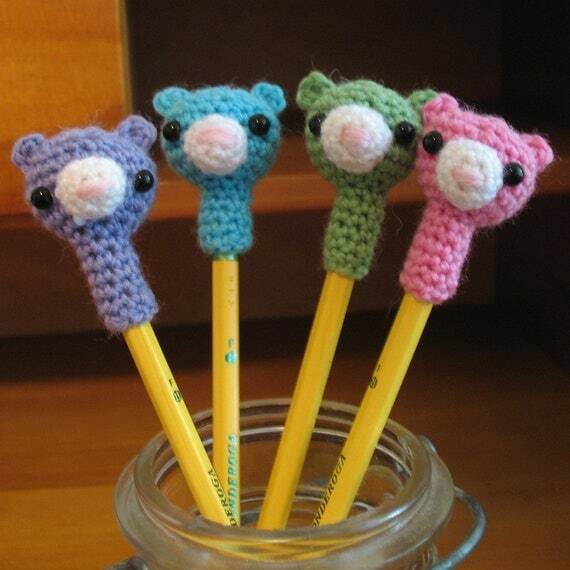 I'm glad you like them. 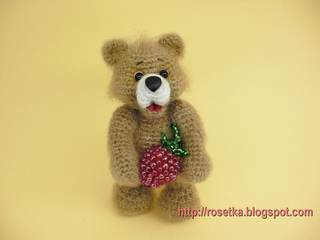 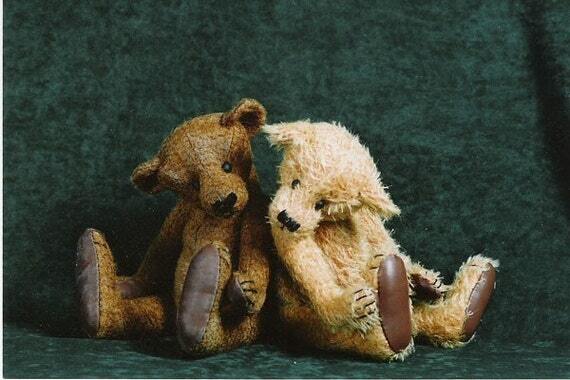 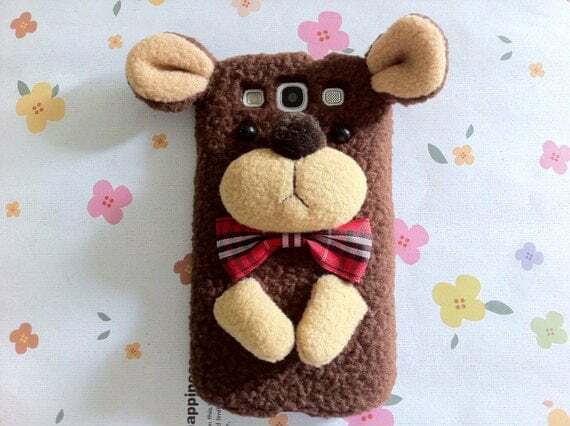 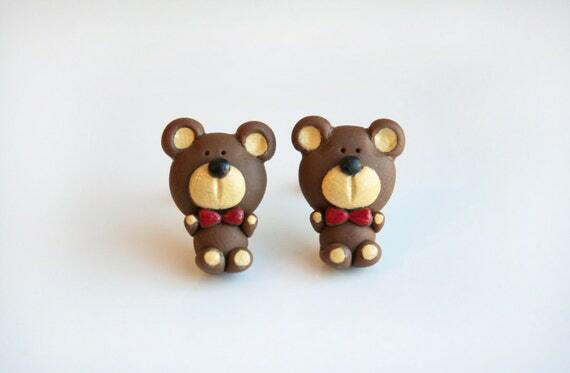 I adore bears! 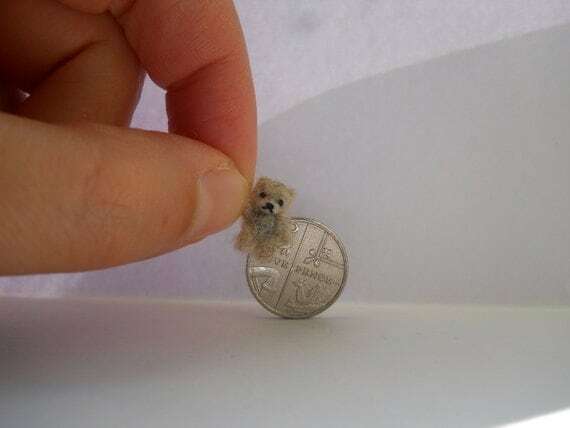 You have some great finds! 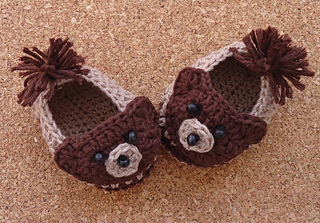 Definitely going to check some of them out!